What is my UTR Ranking? Going to College or Turning Pro? 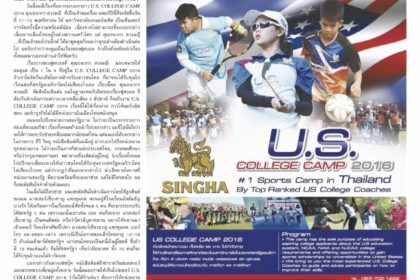 © 2013-2018 U.S. COLLEGE SPORTS CAMP THAILAND All rights reserved.